For the little ones, there was a Kids Zone all ready to pamper little bimmers, along with a racetrack for mini BMW cars to ensure the children have fun. 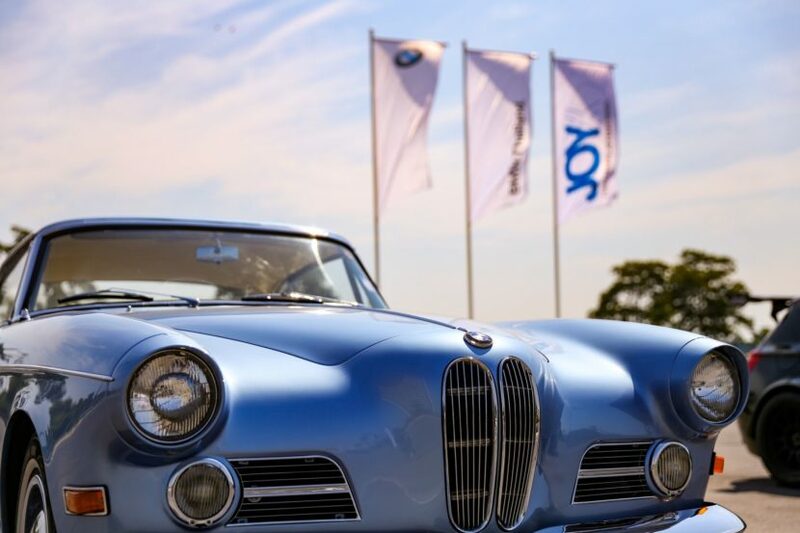 A special highlight was the parade of more than 20 BMW cars that narrated the creation of BMW vehicles through the years from the ancestor, three-wheeled BMW Isetta, and rare models including the 503, E28, M5, E31, 8 Series, E46 CSL and E9 right through to the innovative electric BMW i8. 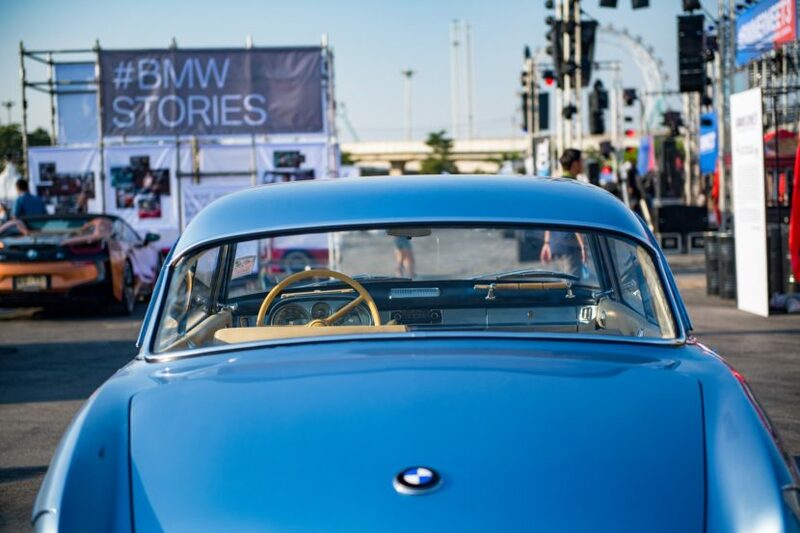 Inspired by #BMWStorie Although dreams come in all shapes and sizes, the dreams of bimmers are always on four wheels. 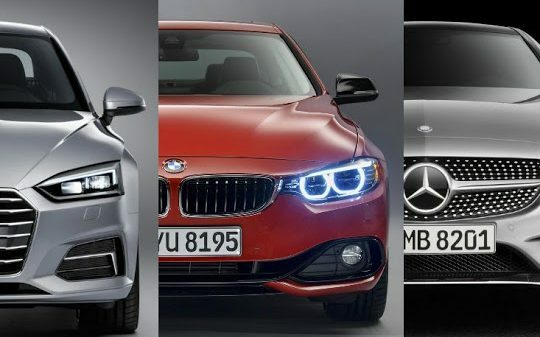 Amongst those is the dream of Chamaiporn “Pook” Paphatphong, a genuine BMW enthusiast who became the first female BMW Certified Instructor in Southeast Asia. Inspired by her father who is a devotee of classic cars, Chamaiporn’s profound passion was triggered when she had her hands on the BMW 503 which belongs to her father, Kwanchai Paphatphong, and that was when she started traveling down the winding road to success.